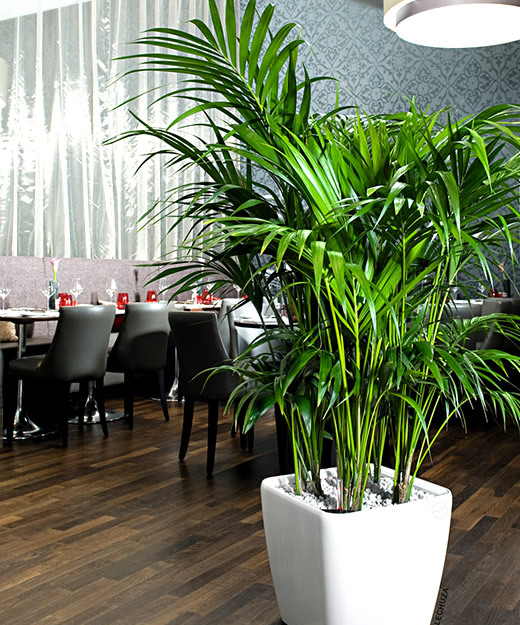 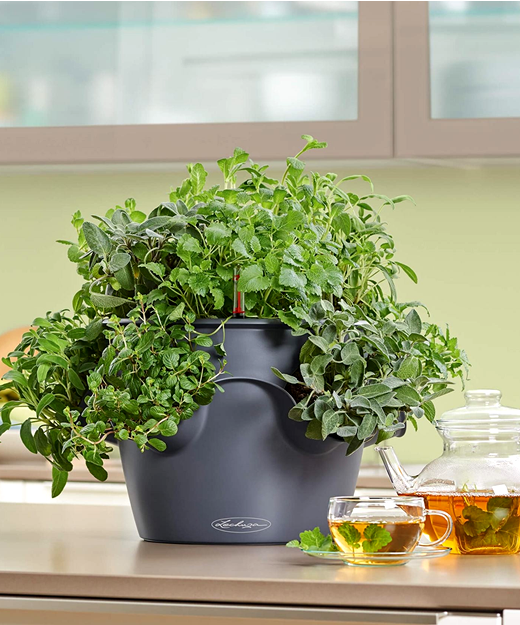 Balcony planters : Brightening up your balcony or patio has never been this easy. 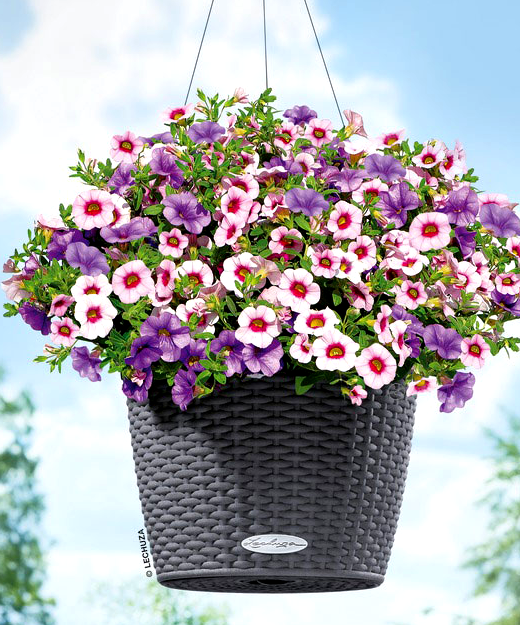 The NIDO COTTAGE is the hanging basket from LECHUZA that is quick to plant and easy to mount. 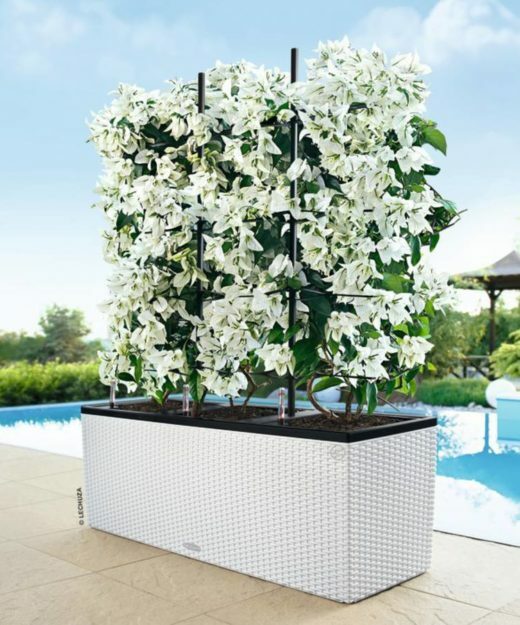 The stainless steel hanger securely holds your beautiful summer flowers. 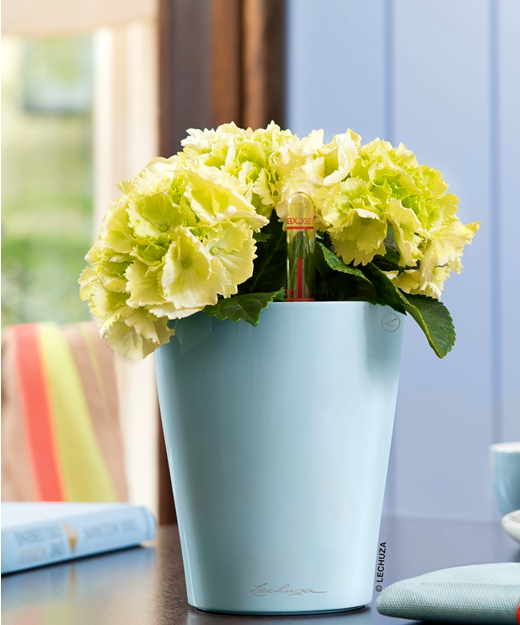 Water indicator tells you exactly when your plants will need water.